Ever wonder how your Irving auto glass came about? Originally, automobiles didn’t have windshields. 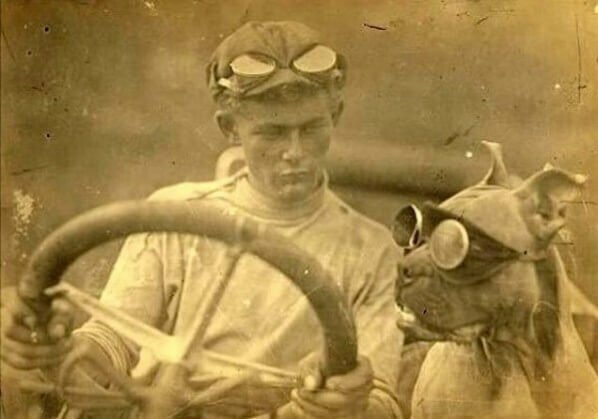 Therefore people back then wore goggles when driving to protect their eyes from road debris, insects, wind and bad weather. However, goggles were not really efficient as protection, especially from bad weather, and that’s why windshield was finally invented. The first windshields were made of plate glass which is actually quite dangerous because when broken it will shatter. in line with technological developments, and today windshield has become an integral part of a vehicle’s safety structure. Modern windshields are extremely strong and safe. They are not only designed as a protection against wind and road debris but also to prevent the driver and passengers from being ejected out of the car in case of a collision. However, it doesn’t mean that modern windshields are unbreakable. There are still many things that can cause damage to your windshield. The cold snowy winter in Irving, TX could potentially do some harm to your windshield. 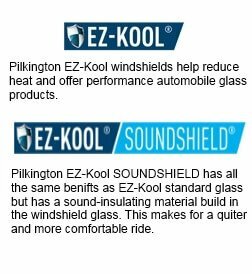 Avoid windscreen stress – When the weather is bad exposing your vehicle, there will be some extra stress to your Irving auto glass. It could even get worse if there’s already damage on the windshield. Proper de-icer – Windshields are damaged because car owners are using the wrong tools to remove ice accumulations. Usually, they use spatulas, chisels, or screwdrivers that can scratch their windshield badly. You should use a good scraper, the kind that will not scratch your windshield. Don’t use the defroster – If there is a chip or a small crack on your windshield, don’t turn on the defroster, because it will make the chip to crack. Pouring hot water on the ice could also trigger the crack. on it. So you better fix it immediately no matter how tiny it is. 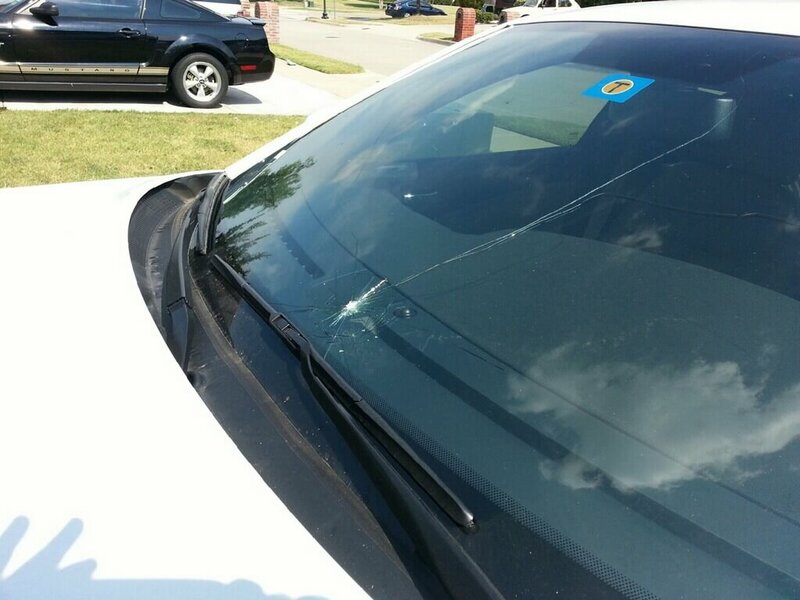 Contact your local auto glass repair shop in the city of Irving, TX to get it fixed. It won’t cost you a lot, after all, it’s for your own safety. Replace your windshield if needed – If your windshield is severely damaged, don’t think about getting it repaired, it’s best if you go to your local windshield glass shop in the city of Irving, TX to get a windshield replacement. Get advice from experts – When you repair or replace your windshield at the local auto glass shop in the city of Irving, TX, try to get some advice from their certified technicians. Ask them about the proper maintenance for a windshield especially during bad weather condition. Above all, auto glass technicians are experts in windshields and proper maintenance.